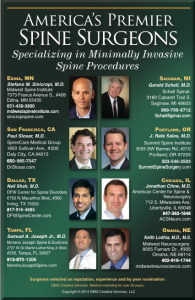 Specializing in Minimally Invasive Spine Procedures. This is an award selected by reputation, experience, and peer nomination. This is a list of 703 physicians, nominated by their peers, recognized for their professional expertise. 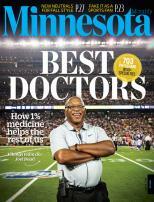 Dr. Sinicropi is honored to be featured alongside such exceptional physicians.